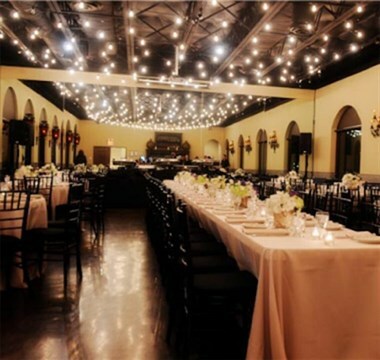 Welcome to our El Fenix Dallas (Casa Linda), TX location. 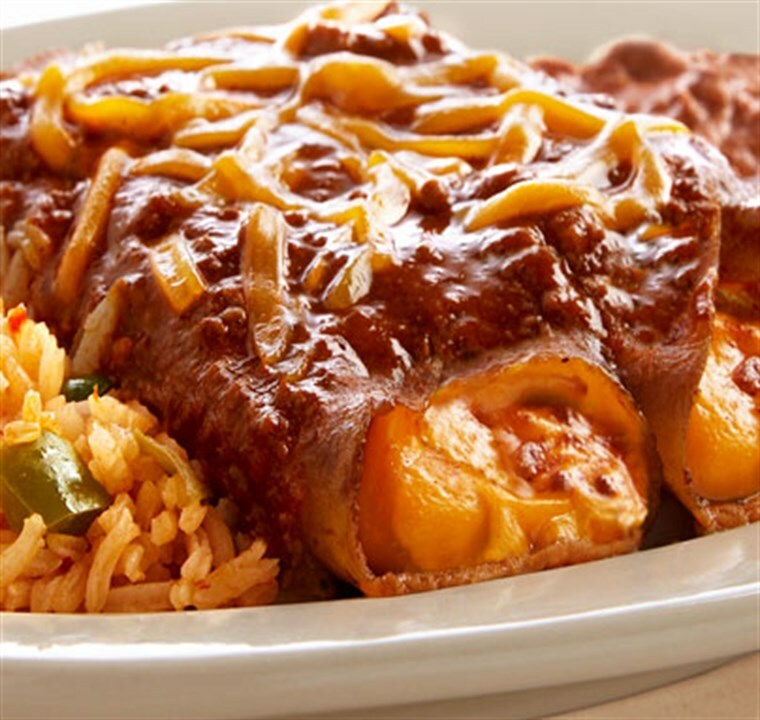 El Fenix® Mexican Restaurants are as much a part of the Dallas tradition as the State Fair of Texas. Both have roots dating back to the 19th century. The birth of Tex-Mex food, El Fenix-style, began in the 1890s with the birth of Miguel (Mike) Martinez. In search of greater opportunity, 20-year-old Miguel left Mexico and settled in Dallas, Texas. Miguel, now Mike, learned the art of food preparation working in the kitchen of the posh Oriental Hotel in downtown Dallas. Mike married Faustina Porres, also from Mexico and shortly thereafter, opened Martinez Café in 1916. That same year, the first of their eight children was born. In 1918, Mike renamed his restaurant El Fenix Café. The first menu featured mostly American food, but Mike soon began to offer his guests more exotic tastes with combination plates of Mexican-American dishes. Over time, the El Fenix menu evolved into a new innovative style called Tex-Mex and has been copied… but never duplicated! You Click. Let Us Do The Rest. 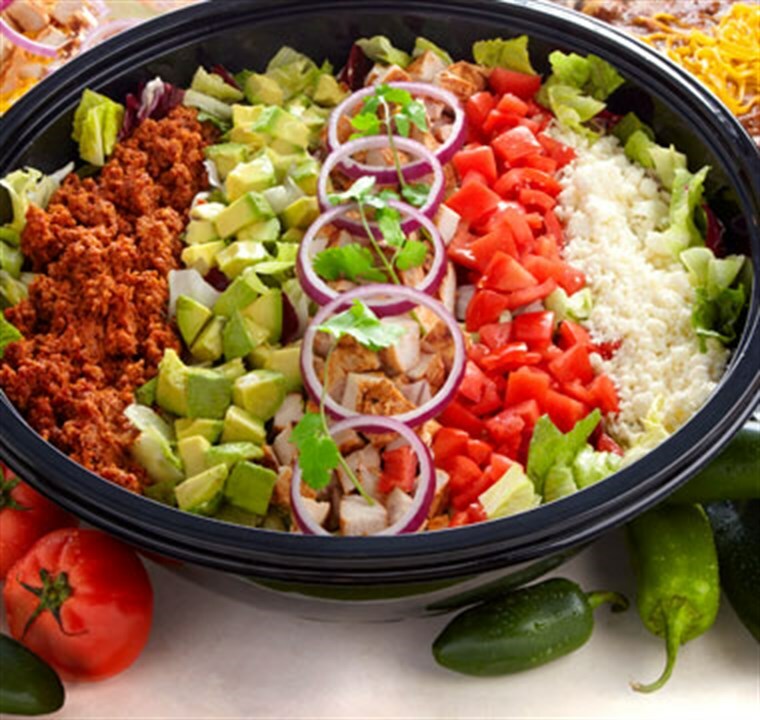 Great Tex-Mex Catering in Dallas.